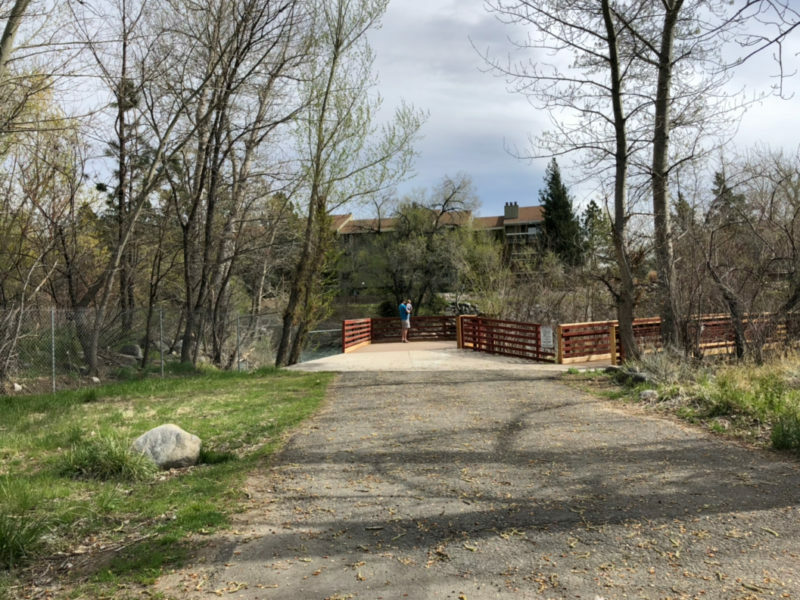 When visiting this area, you would not even know your are near the heart of downtown Reno. 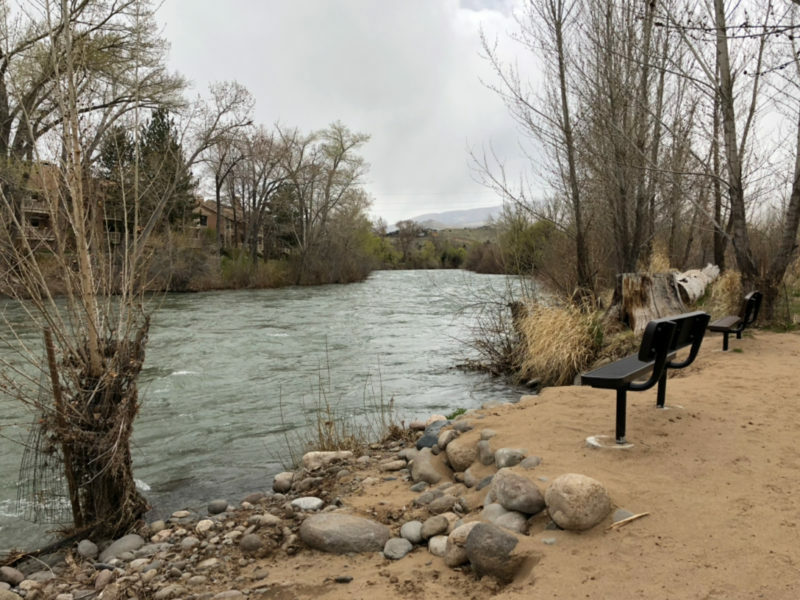 Located along the Truckee River, Oxbow Nature Study Area provides a serene environment where you’re sure to get plenty views of birds, squirrels, and other wildlife. During most visits you’ll hear the sound of the locomotives going by which for most kiddos is a sound of pleasure. 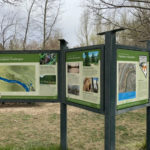 Be sure to stop at the Truckee River overlook to the left of the main interpretive trail head sign. 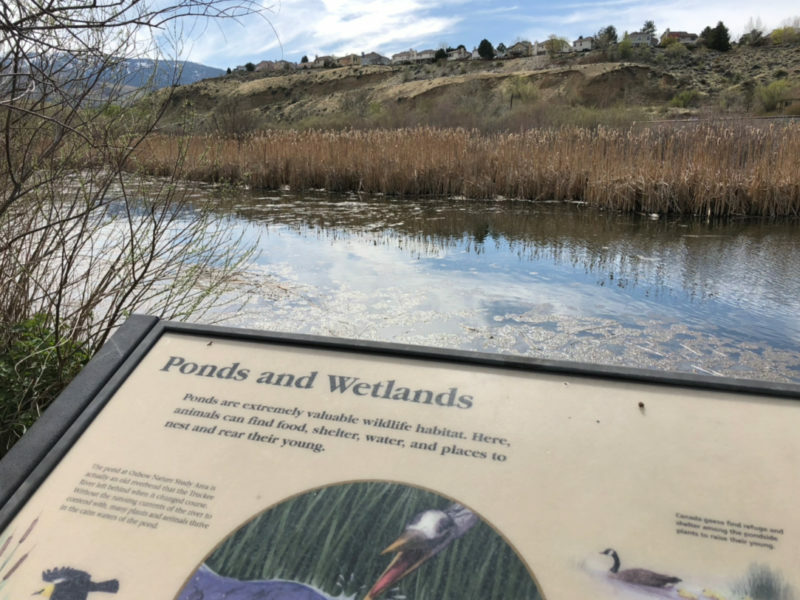 There are two other observation decks located to the right that offer views of the ponds and wetlands. There is a fairly good size parking lot at the area entrance. The Gate is open from 8 am to 4 pm daily. However there are times it remains closed due to snow, at which you can park down the road. Shari is a co-ambassador for the Reno-Tahoe Hike it Baby Branch. 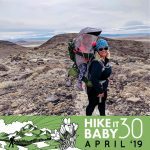 After having her first child in 2017 and relocating to Nevada in 2018, she joined Hike it Baby to find her village. Shari went on her first “real” hike in Yosemite in 2009, and fell in love with hiking and trails. Since then she’s summited Mt. Whitney twice and tackled Half Dome in Yosemite. 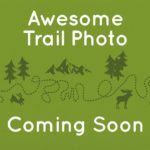 With a toddler in tow you can find her enjoying less challenging trails and taking in nature from a little persons perspective. When not hiking with her Hike it Baby Reno-Tahoe crew you can find her spending time with her family and friends.